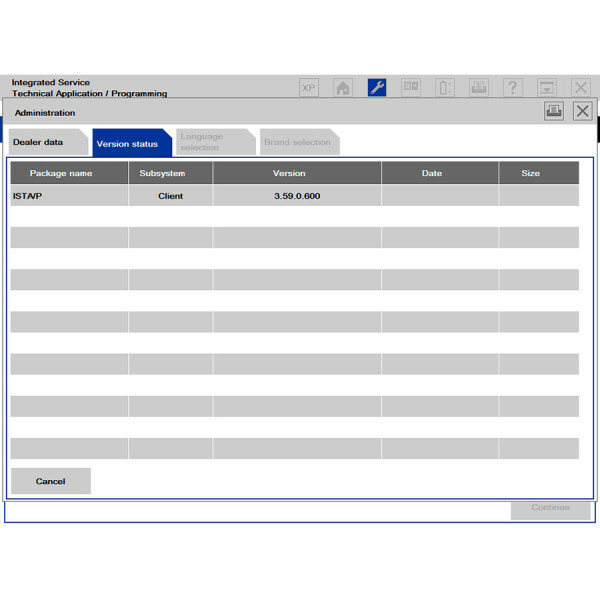 BMW ICOM engineer and programming software newly update to V2016.07 with ISTA-D 3.55.31 and ISTA-P 3.59.0.600 for windows 7 operating system. American English, British English, German, Spanish, French, Italian, polish, Portuguese, Turkish, Czech, Swedish, Dutch, Indian, Greek, Russian, Japanese, Korean and Thai. 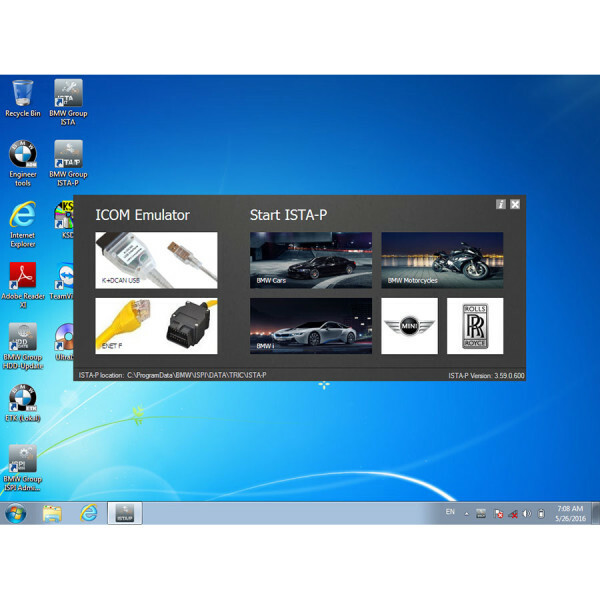 Works together with BMW ICOM, ICOM A2, ICOM A3, BMW ICOM NEXT.